I recently reviewed TCL’s P-Series Roku TV, the company’s first plunge into the world of HDR (High Dynamic Range) with an implementation of Dolby Vision. It offered better color, contrast, and detail than the average LED-backlit TV, including TCL’s previous offerings, but only just. 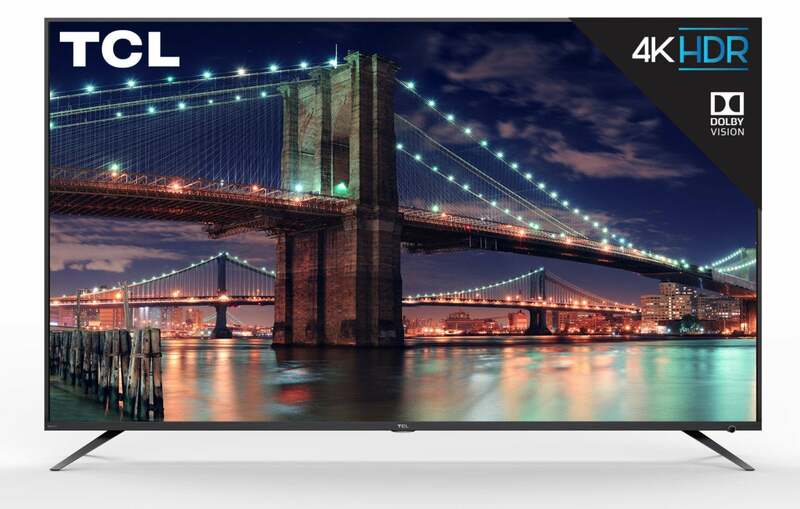 According to TCL, that will change for the better on May 1 with the arrival of the new 6-Series TVs announced at CES. The 6-Series supplant the P-Series and are said to harbor improved technology that makes the Dolby Vision HDR effect more pronounced. That will be nice. We also prefer the “higher numbers equals better performance” naming convention rather than the “P” which must always be explained as “performance”. 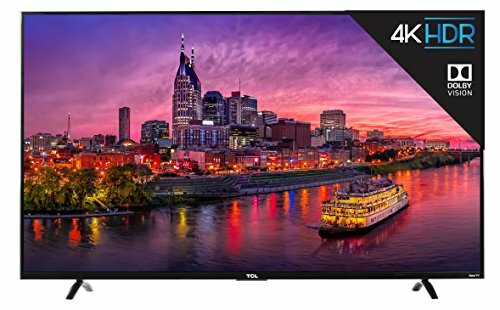 I fully expect the 6 series, which will available in 55-inch and 65-inch models, to be an improvement over the P-Series, if for no other reason than that TCL TVs have improved every year I’ve covered them. Just how much of an improvement we’ll see is difficult to gauge from the press release. The sole hard fact transmitted is that the new Contrast Control Zone Technology (Yikes! ), aka array backlighting, now has 96 dimmable zones rather than the 72 featured with the P-Series. Beyond that, there’s something called NBP Photon (those particles that comprise light) technology which is supposed to improve color, along with the iPq (Photon IQ?) engine. I’m assuming that means they titillate phosphors with electricity to generate color, as most TVs do, and control it with a processor, as most TVs do. I’m guessing both are refined and better at what they do from the P-Series. The final improvement is HDR Pro Gamma level, which I assume is an adjustment that will somehow affect the balance luminance levels inherent in the HDR effect. I’ll get back to you on that when I see one of these puppies. Dolby Vision, with its dynamic metadata, can adjust the color and contrast of video on a scene-by-scene—or even frame-by-frame—basis. Note that TCL only claims that the results of this technology are “tailored to deliver accurate and optimized DCI-P3 color space coverage”. “Coverage” tells you that they can’t generate all the colors in the DCI-P3 color space, which isn’t even all of the Rec 2020 color space defined for HDR. But to be fair, not a lot of TVs can. That’s important because Dolby Vision can only work within the capabilities of the TV. It can’t make a TV brighter or more colorful, or give it greater contrast. It’s just helps a TV maximize its capabilities when displaying Dolby Vision HDR content. In another interesting note, from the press release, it would seem that TCL has somehow managed to trademark the phrase “Wide Color,” as in the first two words of “wide color gamut”, a commonly term used to describe TVs and other devices that handle or produce a larger range of color. Odd that. 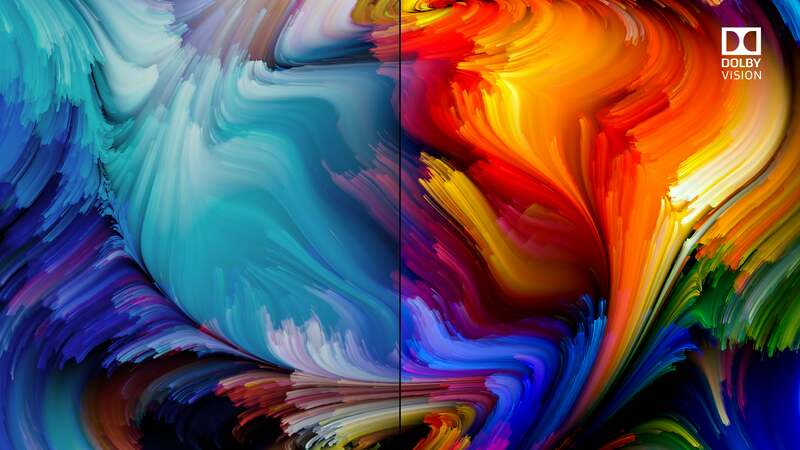 To dramatically improve color, TCL would need to either implement quantum dots, or use self-emitting LEDs, such as mLEDs, or OLEDs. As those are not involved, as I said, expect a noticeable but not overwhelming improvement in what was already a pretty good lower mid-range TV. Stop back after May 1 to find out just how accurate my assumptions are.